We are running a Circle Checks, Road Signs, Safety and Security for LGVs CPC Course on Saturday 4th August 2018. The first block of CPC runs out on 9th Sep 2019 so get ahead of the game and book your course now! We have a vacancy for B+E Trailer Training on Friday 10th August and the Test on Tuesday 14th August 2018 and Training on Wednesday 15th August with a Test on Thursday 16th August 2018. Please contact Liz on 01343 541211 if you would like more information or book a slot. 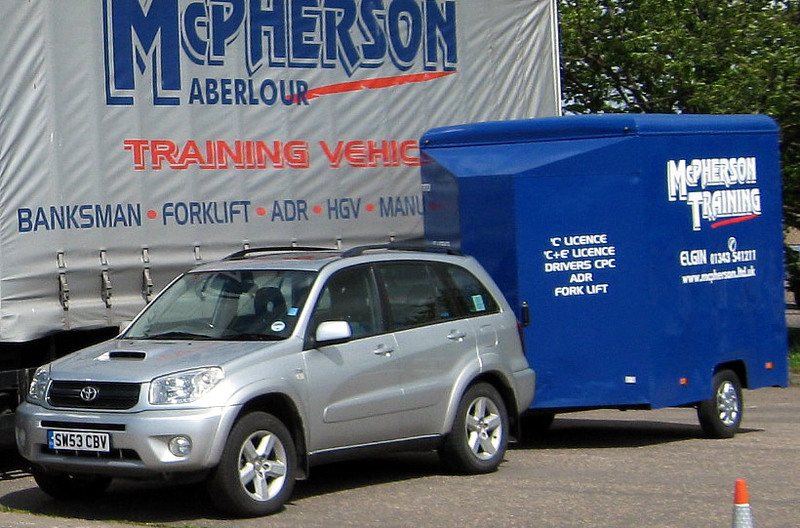 We have a vacancy for B+E Trailer Training on Friday 3rd August and the Test on Tuesday 7th August 2018. Please contact Liz on 01343 541211 if you would like more information.